Cold emailing is one of the most trending marketing tactics today. It is the best way to reach out to new prospects and get them to try your products/services. However, sending out cold emails can be trickier than it seems, as you do not have any beforehand relationship with the recipient. And due to the lack of personal touch, you cannot get any verbal or nonverbal feedback to make your approach more effective. In this corporate world, Emails are the perfect way to communicate with colleagues, acquaintances or any business partner. We all have been a witness to how Email Marketing and Cold Emailing are an integral part of everyone’s marketing strategy even today. But do we always have emails of the people we want to contact or people who could be our possible prospect? I can see you shaking your head and saying NO! We are always wondering How to find an email address of this or that person. It’s an altogether a big task to find email addresses. But there are so many ways and tools that are a lifesaver when it comes to finding an email. Email finding is a really vital part of prospecting. In order to make that easy for you, we have curated an all comprehensive list of email finding tools which as the name suggests will help you find individual/bulk emails. This list contains tools that contain different features according to their prices. There aren’t many businesses left in this world where you’re not dependent on other people. Even if you’re a one-person show, you’re still going to be working with clients or customers. That means communication. The internet has made a huge difference in-terms of the speed of communication. For the longest time, that was mainly through email (which admittedly changed the world). In the last few years, however, a lot of other tools have come out that you can use. 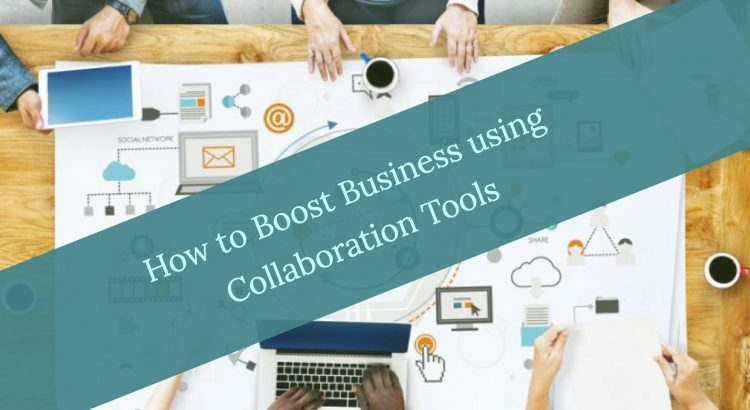 Today we’re going to explore how you can use collaboration tools like Slack, SalesHandy, Google Keep, Trello and like to actually make communications much more effective and in that way get the best out of your working relationships, be it with your team, clients or the people that you outsource to. Check out this list of 500+ GrowthHacking Tools for Startups, Entrepreneurs, Designers, Developers, Marketeers, Sales Teams and all those individuals and Teams who are looking for growth in their respective fields. There are countless productivity tools out there — how does one choose? We’ve scoured Product Hunt for some of the best time management, calendar, habit change, and goal tracking tools and apps. Check out the full list below — we hope they help you accomplish your big goals.